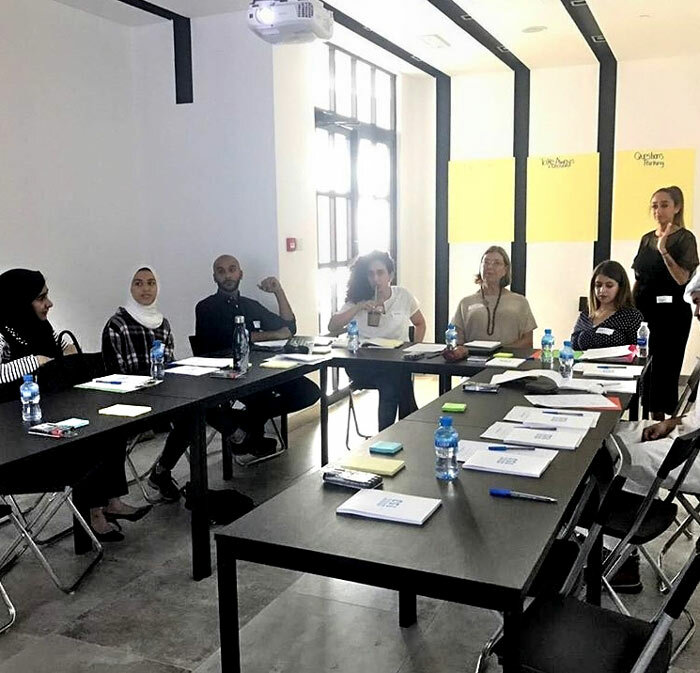 A two-day workshop hosted by Abolish Article 153 and delivered by Iyad Kallas and Honey Al Sayed. The workshop is focused on political leadership and grassroots advocacy. The training will deepen your knowledge on the importance of advocacy to help fight for women’s rights, political freedom, and gender-based violence in our community. Through captivating discussions and engaging activities, our training aims at creating a safe space within each session, symbolic to creating safe spaces with a community which enable, manage and build movements towards positive change. Our beliefs and methods center on working with the trainees, inside out, starting with your personal narratives.